Don’t Like Sushi? Japan Is Still for You. This common complaint has been said by many who are curious about Japan’s cultural and visual offerings but worried about the cuisine. Don’t worry – some Japanese people don’t like sushi either. 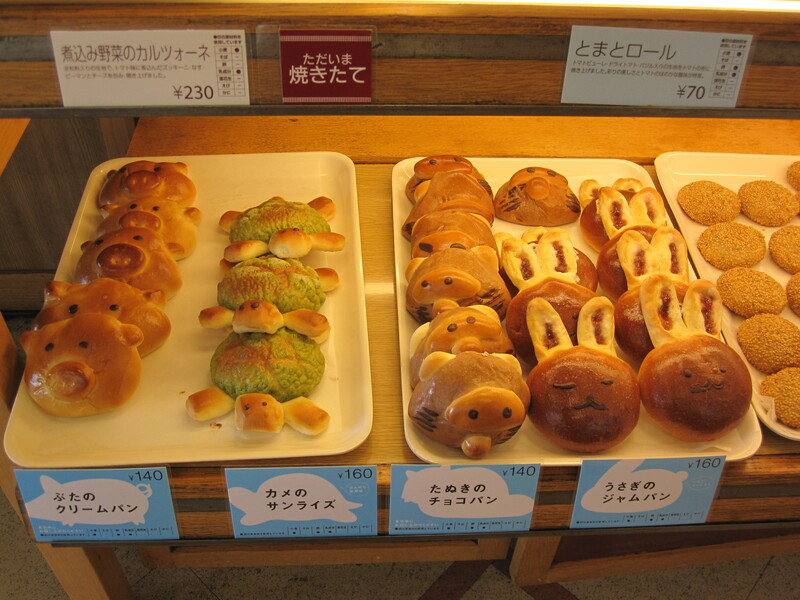 With so many diverse and delicious national dishes, Japan has more to offer than many potential visitors can manage to consume in one visit. How can anyone let food concerns keep them from traveling? In the pasta department, there are many choices. Available from basic fast food shops to gourmet dining, noodles are the major staple (besides rice, which comes in strong at number one) in many Japanese dishes. Udon, soba and ramen are among the choices. Dishes like yakisoba and butter ramen are favorites for late night eating and act as a comfort food. In the realm of meats, sukiyaki, karubi and yakitori are some of the options. Don’t forget shabu shabu! These terms largely refer to the method of preparing and cooking the meats. 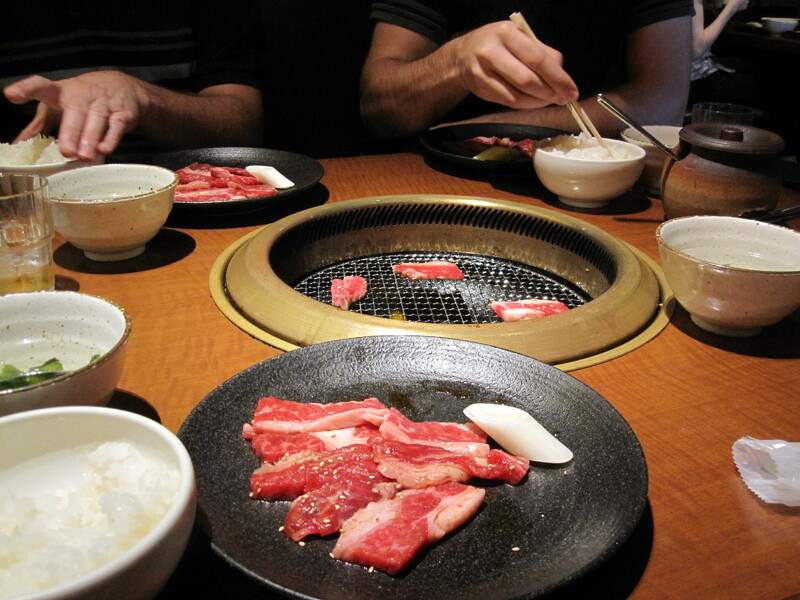 Shabu Shabu involves dipping thin slices of pork into hot oils, while yakitori involves grilled small pieces of meat. Vegetarian? No worries. Try nimono, yakimono or tsukemono, which are actually general terms to describe the preparation of vegetables – stewed, grilled or pickled. Pickles are especially popular and great for the digestive system. For everyone else, there are the usual treats – coffee, cakes and fruit. 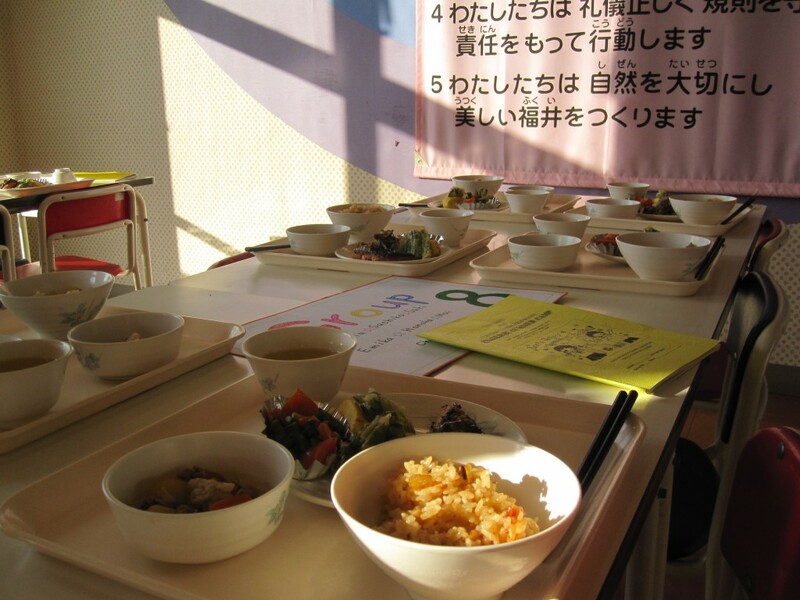 From carnivores to vegans, anyone can enjoy Japanese popular cuisines. And there’s always American fast food shops. But why go all the way to Japan for that? JAPANESE PROVERB, “Itsumo yanagi no shita ni dojo wa inai” “Iwa o mo tosu kuwa-no-yumi.” ETC.. FLY FOR FREE WITH JTB: Spring Sakura Sweepstakes Event!